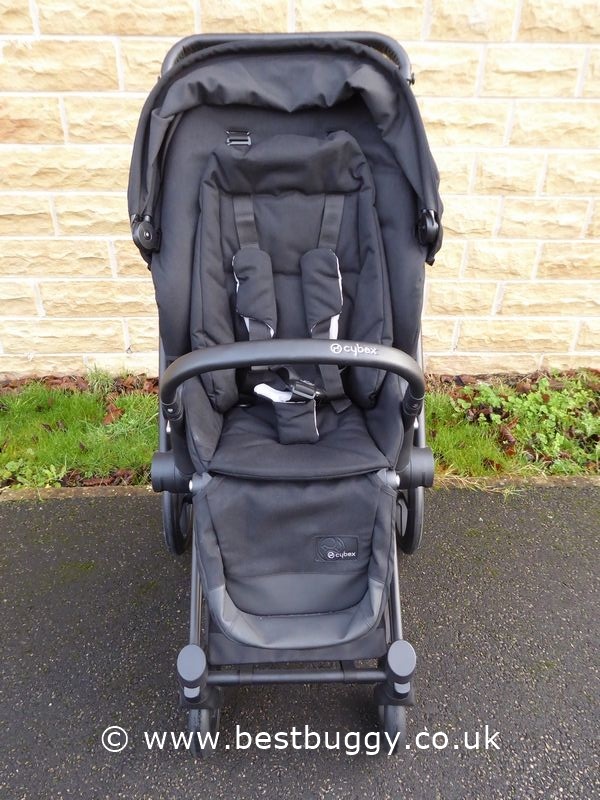 This photoset is of the Cybex Priam. 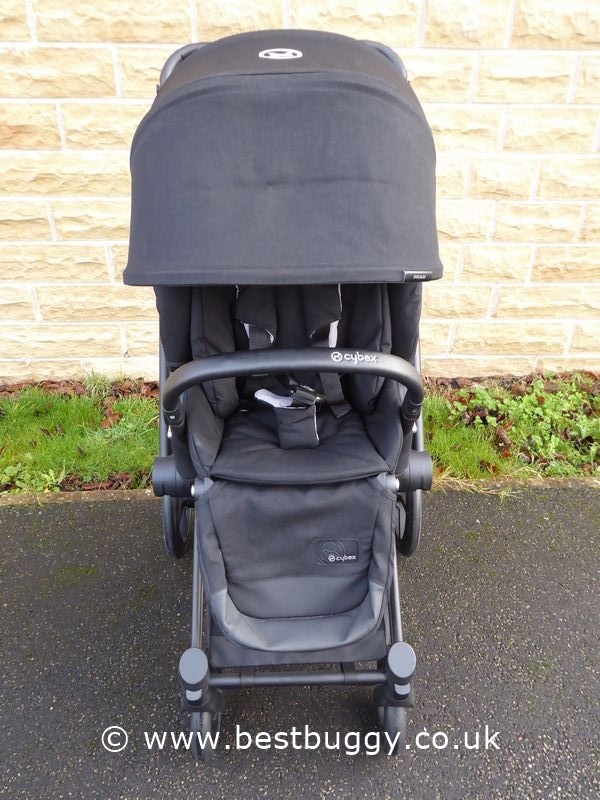 This is the Priam with trekking wheels and a Luxe seat. 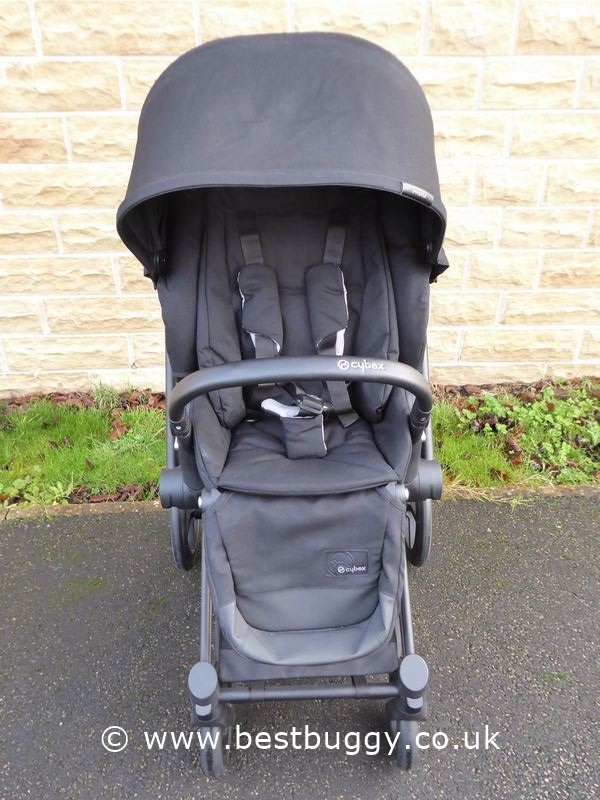 There are two other wheel options plus a 2-in-1 seat (a seat which converts to a carrycot). 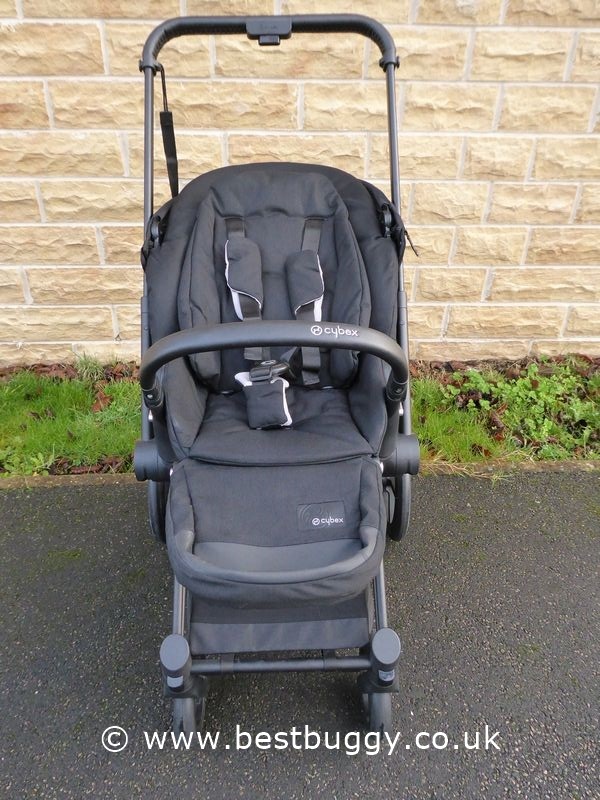 The Cybex Priam has 4 recline positions on its reversible seat. 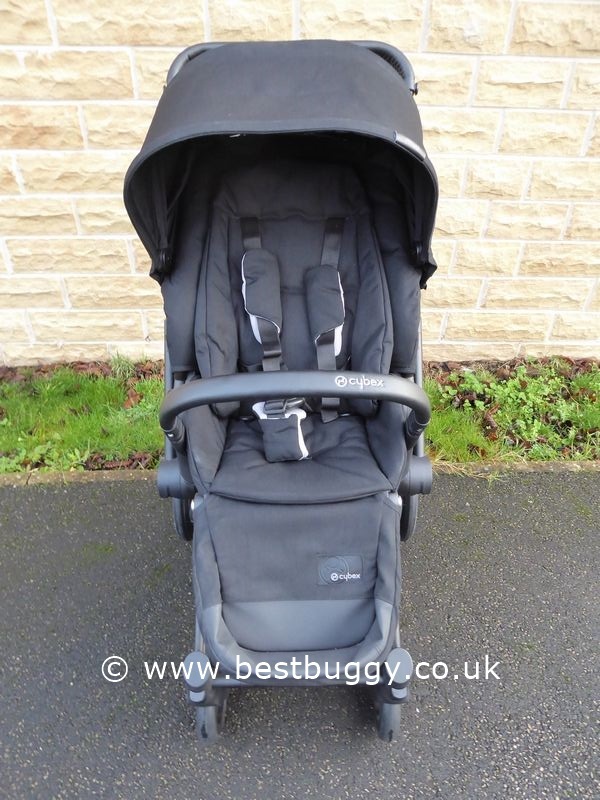 The Priam has a surprisingly neat fold for a large pushchair. There is also a 2 wheel pull along / pull up stairs mode. There is even an option to add skis for your time on the slopes! 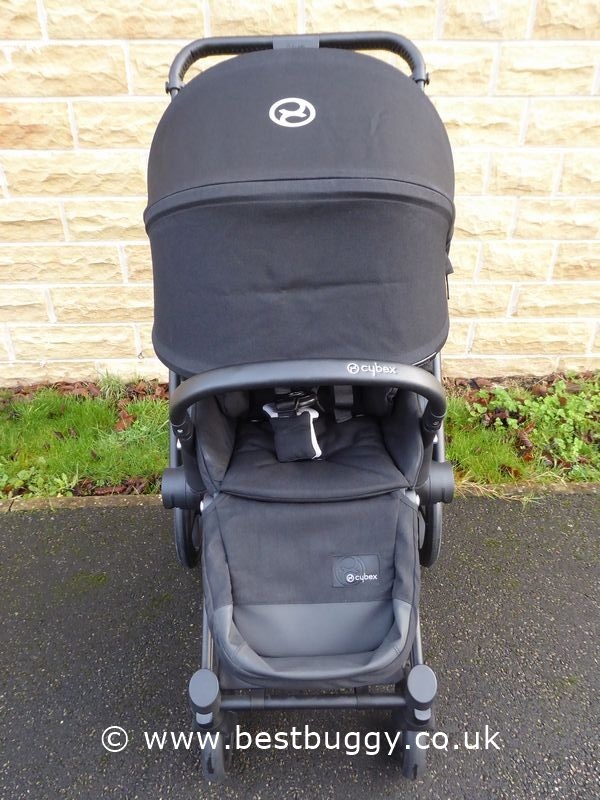 The Priam is a beautiful and luxurious pushchair. 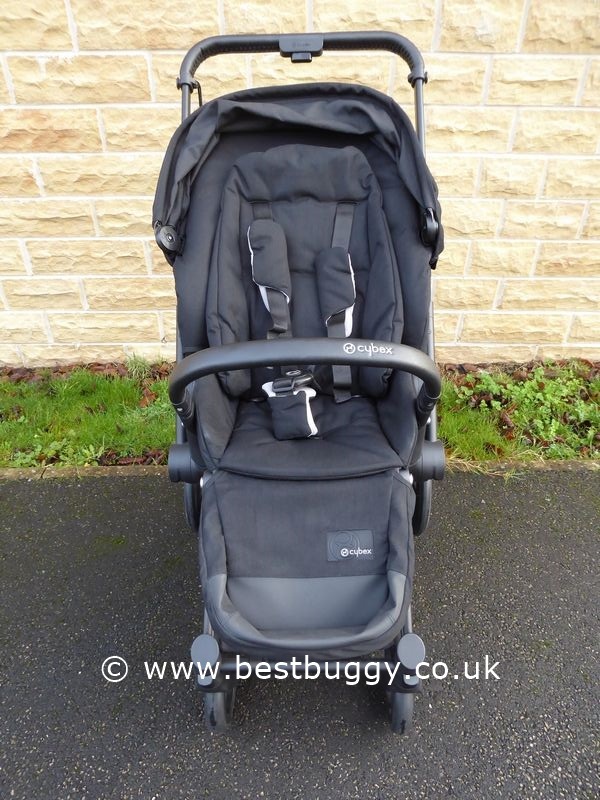 We gave the Cybex Priam 4 and a half Best Buggy gold stars in our full review here on Best Buggy.